When you are planning a party that will feature cocktail reception, you want to create a bar-like atmosphere. 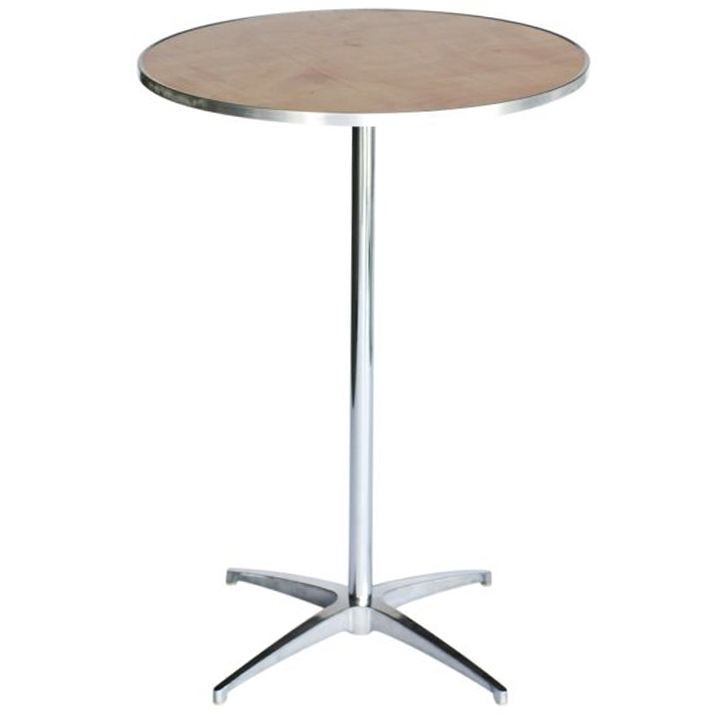 Our round cocktail tables are the perfect choices. They have extra height, so they work well with bar stools. 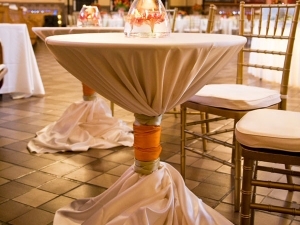 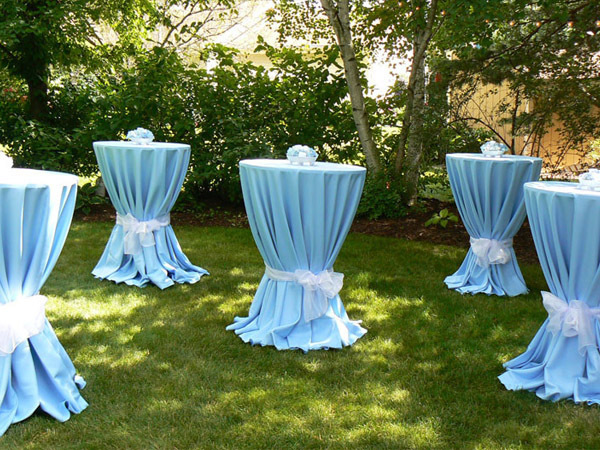 To enhance the appearance of your tables, consider renting some of our cloth coverings. 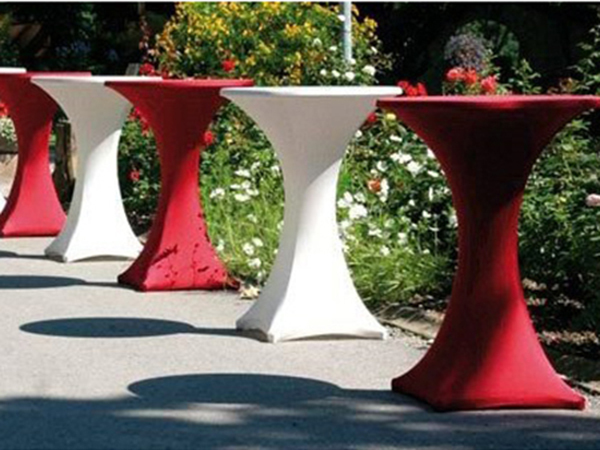 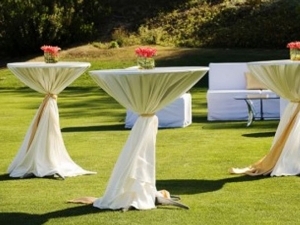 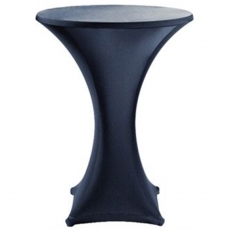 No matter if your event will be indoors or outdoors, these tables can be used without worry.